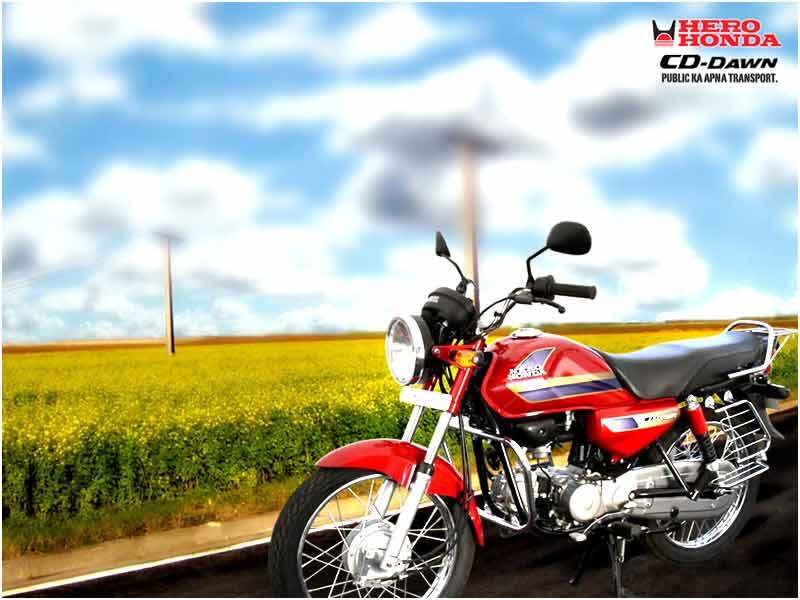 Hero Honda CD Dawn is a good offering from Hero Honda labeled as the cheapest bike from its stable. This entry level bike is a strong contender against its rivals. It has been well carved out for a pleasing ride. The double cradle frame structure of Hero Honda CD Dawn ensures a smooth and stable ride even on bumpy and potholed roads. With the wallet friendly price, clubbed with the good mileage and comfortable riding experience, it is a must buy bike for the average commuter. This easy-to-afford bike comes with an air-cooled, 4-stroke OHC type engine with a displacement of 97.2 cc. The engine has the support of a single cylinder. Hero Honda CD Dawn develops 7.7 Ps of peak power at 8000 rpm and a maximum torque of 0.77 kg-m at 6000 rpm. The Hero Honda CD Dawn has a 4-speed constant mesh type transmission and multiplate wet clutch. CD Dawn has telescopic hydraulic shock absorbers in the front and the rear features a swing arm with hydraulic shock absorber. Both the front and rear tyres have drum brakes. Tubular double cradle frame looks sleek and masculine. The unique 3-D graphics and knee recesses add to the comfortable look of the bike. Again the stylish muffler protector creates a trendy image. It also has powerful and round headlight with multifocal reflectors. The strongly contoured fuel tank enhances masculine appeal when the body colored visor blends gracefully with other graphical elements. The multi-reflector tail light lends a cool look to the bike. 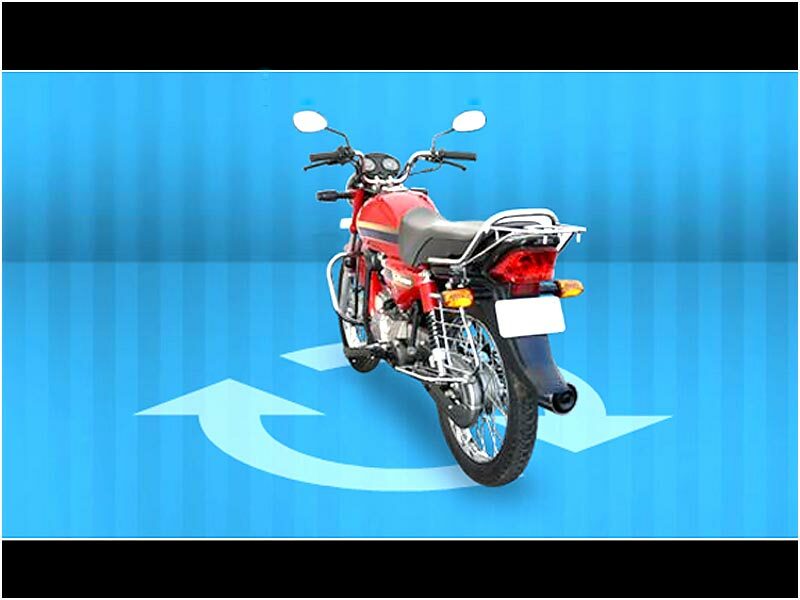 CD Dawn offers an easy and comfortable riding experience both for the rider and pillion. The pillion is guarded by the muffler protector and the higher ground clearance makes it easy to ride in different road conditions. The kick start is reliable and usually responds to the first kick enhanced by the Capacitor Discharge Ignition (CDI) system. Clutch is smooth and user-friendly and it is of multiplate and wet type. The shifting of gears is smooth. Hero Honda CD Dawn gives a good mileage of around 60 km per litre and poses a stiff competition to its rivals. 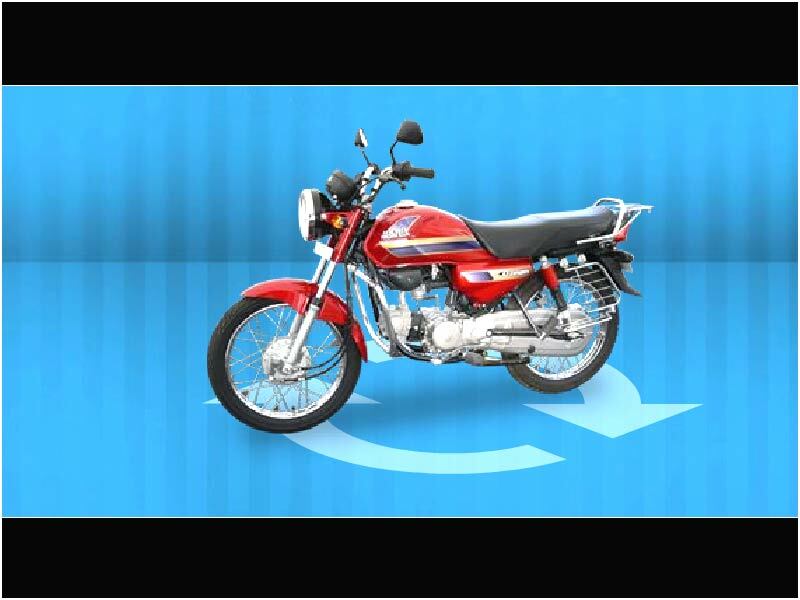 Termed as a commuter bike with lowest price, Hero Honda CD Dawn provides an average mileage of 66-69 kmpl. Hero Honda CD Dawn comes in 5 colour variants: Black with Gold Stripes, Black with Purple Stripes, Boon Silver Metallic, Candy Blazing Red and Classy Maroon Mettalic.